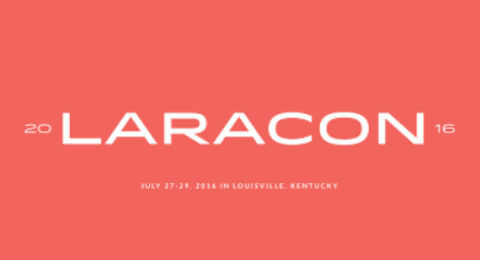 OmniSpear is happy to be at the 2016 Laracon event in KY! 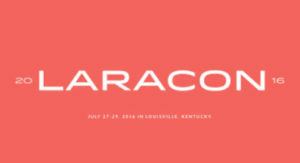 We are learning valuable insight from the talented speakers at the conference to continually kick up our Laravel game. Laravel is quickly becoming an effective tool for developing PHP applications. As a framework that embraces best-practices and modern development workflows, our team has utilized Laravel in a variety of projects.